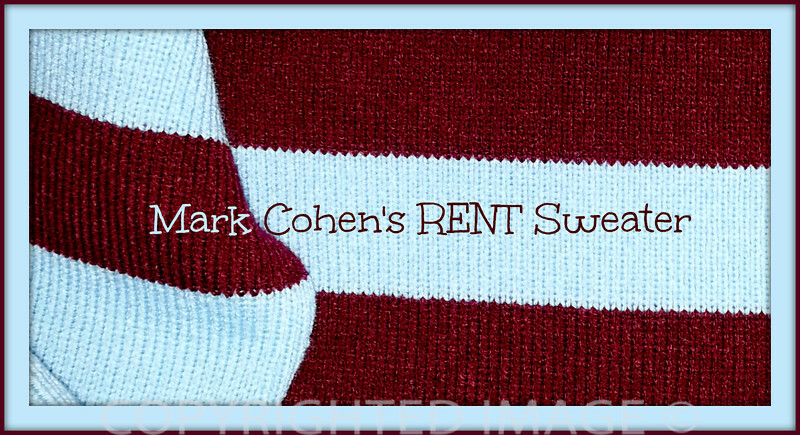 Misses RENT© Sweater Measurements – The following measurements are for a RENT© styled, medium weight, ribbed pullover sweater in Misses standard sizes. For a great fit, please note that this sweater is designed specifically for women – not for men. Post updated February 5, 2019. We’ve made some changes to the sizing charts for Ladies. Please scroll to the bottom of this page for the new order form. Thank you. Accordingly, we’ve made changes to the sizing charts. The sweater is still a fitted design with a minimum of wearing ease but the fit will become “semi-fitted” for the smaller size and “fitted” for those in the larger size. We’re still providing the appropriate amount of wearing ease. Each sizes can also be customized for a perfect “personal” fit. Do not order Men’s sizes and expect it to fit just because the measurements are “close enough”. There is a difference in the overall shape of each sweater piece. Tall – Over 5’9″? Let us know and we’ll adjust the length. Petite- 5’3″ and under? Let us know and we’ll adjust all measurements. Please note that we do not carry any inventory for immediate shipment. All items are custom made to order and delivered according to our current delivery schedule. Please contact us for the current delivery schedule.